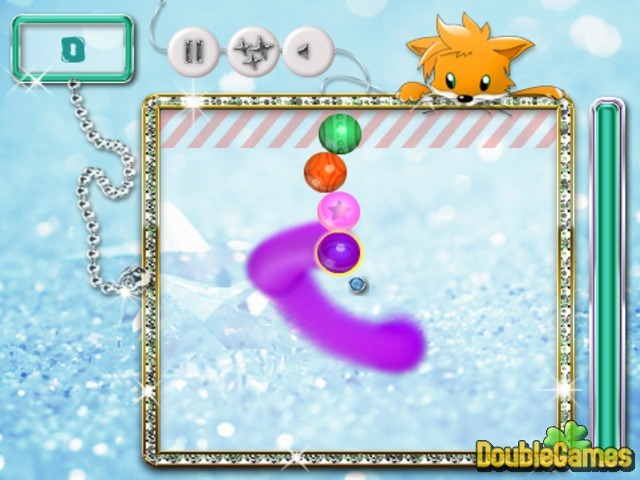 Pick up all scattered beadles in the new easy and nailing Collapse game called Beadles. Your objective is to drag the beadles in order to match three and more of the same color. Try to match all the beadles before time is over and the screen becomes full. 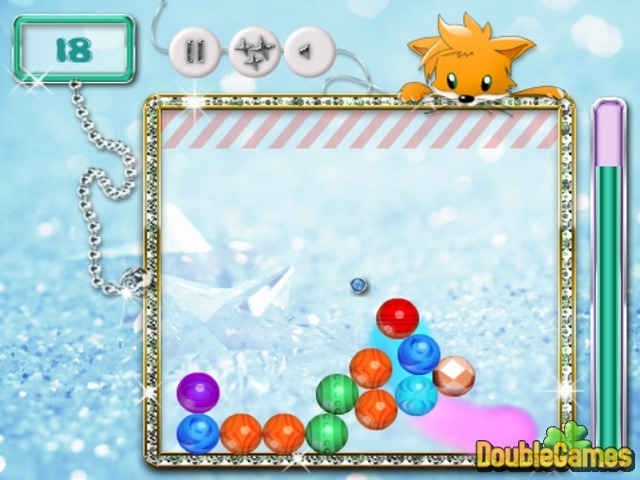 Numerous exciting levels with more and more challenges are awaiting you in this riveting Collapse game. Begin playing online game Beadles totally for free and try to earn the highest score. 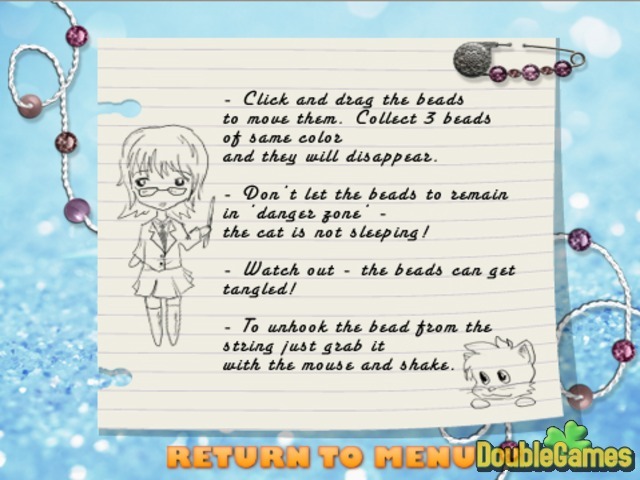 Title - Beadles Online Game Description - Embark on Beadles, a Puzzle game built up by KiteGames. Earn the highest score by picking up all scattered beadles.